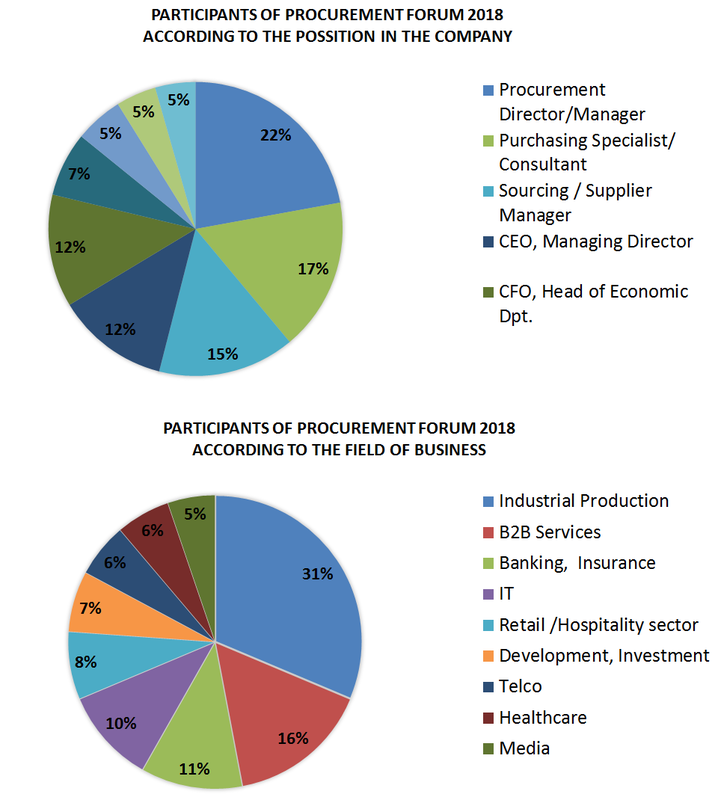 Each year, the Procurement Forum offers expert insights into purchasing and supply chain issues. There are presented news from the field, unconventional views on the purchase and a highly-rated discussion of experienced purchase experts from leading companies in our market. The aim is to raise awareness about the purchase as a major partner of top management. Participants come from all corners of the Czech Republic and create a relaxed atmosphere that encourages debate and networking. What will be the 2018 edition about? The Society 4.0 and its impacts on Procurement Manager´s work. What competences are essential for Procurement Manager of the future? Where will the human touch be irreplaceable? Conference is aimed mainly to those who are responsible for procurement and it efficiency (CPO, Procurement Manager, Supply Chain Manager) in the company. The event is attended also by those who create assignments for them (CFO, Managing Director and Owner) and partly by suppliers. Program is focused mainly on companies with more than 100 employees, but it serves to smaller companies too.